As the year begins to gather momentum, take note of these now and future publications and events. 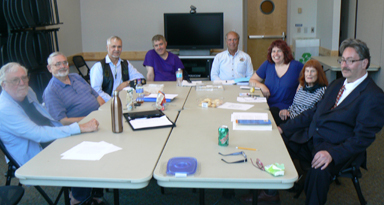 Also something being organized for a half-dozen poets from Southern Maryland to read in White Plains outside Baltimore; am considering an anthology of the bunch of us. LUNATIC MOONS: INSOMNIA CANTATAS is in production at Shelden Studios and should be published in March 2019... possibly earlier! A new anthology of poems by some dozen poets writing on some dozen paintings at calvART Gallery in Prince Frederick; Michael Glaser is masterminding this event. Stay tuned for updates. Reading with Karla Christopher-Waid, the former Poet Laureate of YORK PA. Susan Sonde is organizing this. 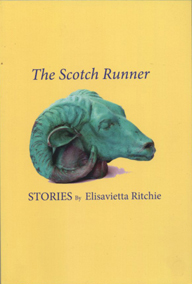 My third fiction collection THE SCOTCH RUNNER: STORIES is out from Poets Choice Publishing. Read my news from 2018 by clicking on this link. Read my news from 2017 by clicking on this link. Read my news from 2016 by clicking on this link. Read my news from 2015 by clicking on this link. Read my news from 2014 by clicking on this link. 2019 is here and so much going on! I am stealing time to scribble and decipher and re-work-work-work new and ongoing stories, poems and articles. The Bay Weekly accepted for the Labor Day issue my mini-interviews with Barbara Lorton, singer and musician, and with Samantha Piotros, student and nurse. We are all supposed to be reading, at least dipping into, this year's One Maryland One Book title, All American Boys, and/or at least thinking and perhaps writing about our own experiences with and ideas regarding race relations in schools, workplaces and on the street. The situation in the book is right out of current news. I've emailed you a book review which gives a good sense of the book, and if you at least dip into the book, you quickly see it vividly presents the language of today's teenage boys and their conundrums. 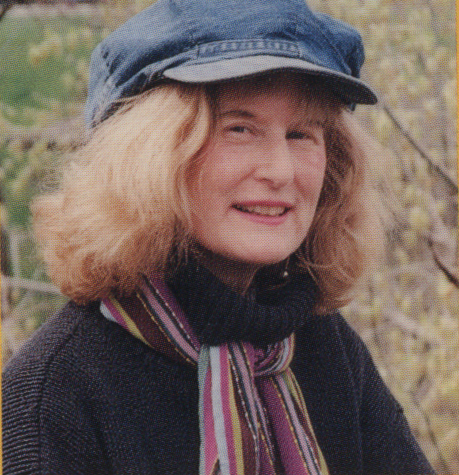 I am showcasing some selections of my translations online. 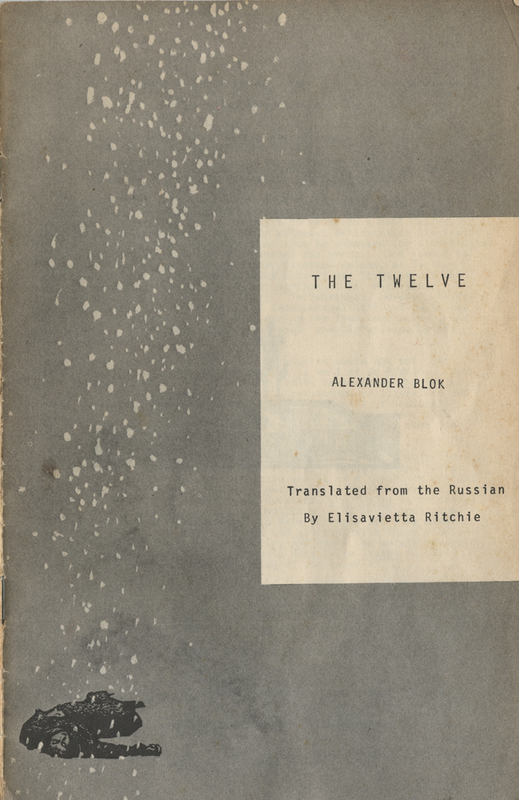 This one, THE TWELVE, by Alexander Blok, has now been revitalized and is presented here as an online book, very closely rendered to it's original formatting. The graphic above will lead you to my translations page, where THE TWELVE can be found. what my mother might call rather a brazen scarlet. they burn my palms with their light. that pungent crimson stays bright. Yet they print mere icicle gray. my geraniums pink, sappy lavender, white. These leaves velvet green, must explain. I clipped what foliage yellowed and dried. what matters here, but your composition. weight of the pots, one knows they are rusty brick. Did you know you caught a cardinal in flight? Male, you can tell by the crest. Very red.